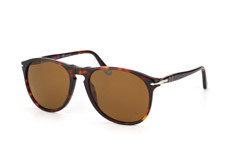 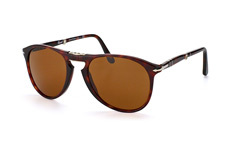 Style, comfort and functionality: Persol sunglasses are the ideal choice if you're in the market for new sunglasses. With a stylish design and lenses that come precisely as you order them, Persol sunglasses are the perfect addition to your accessories for every season of the year. Take advantage of our online fitting tool and free delivery on purchases over £29.00! 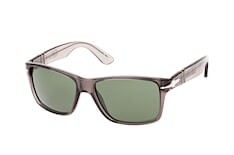 Persol is a brand with a long tradition and a reputation for producing superior-quality products. 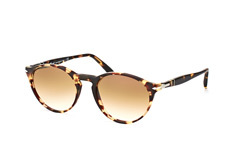 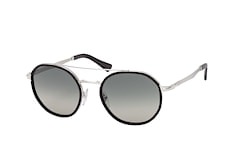 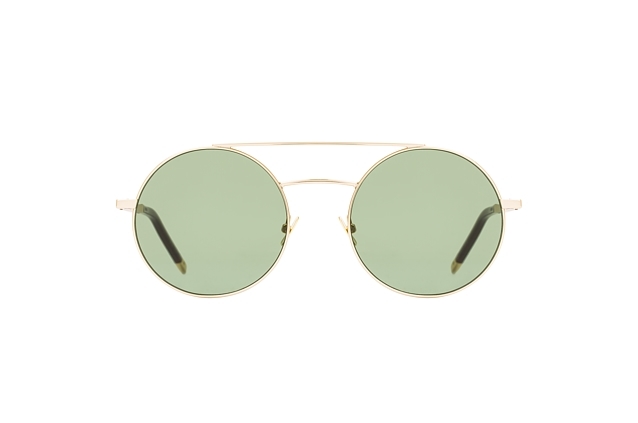 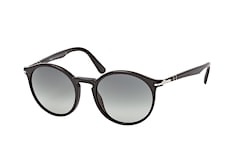 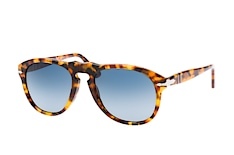 The name 'Persol' comes from the Italian phrase "per il sole", or "for the sun", so you know you're getting sunglasses that are made to keep the sun out of your eyes when you buy Persol tinted sunglasses. 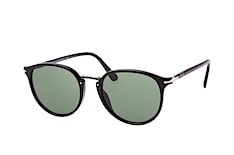 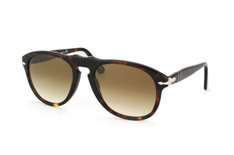 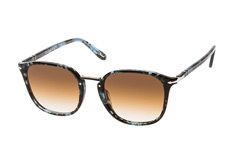 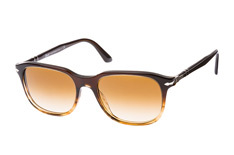 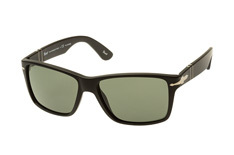 If you're a fan of James Bond, try the Persol 2720 model, the same pair as worn by 007. 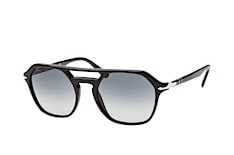 Whether you're going for Bond-level sophistication or simply need a new pair of stylish glasses, the Persol brand has much to offer, and each pair of glasses is assembled with Mister Spex's thorough attention to detail. Whether you're looking for understated elegance or something that's a bit more eye-catching, our Persol sunglasses get the job done in style. And with the help of our online fitting tool, you can try on as many pairs of Persol sunglasses as you like before settling on the glasses that suit you best. 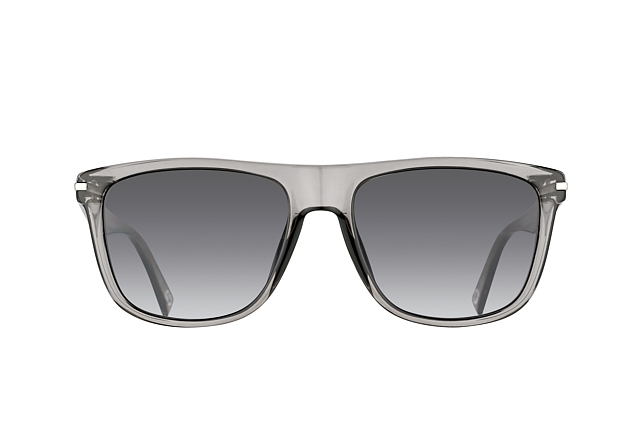 All you need to use the tool is an uploaded photo or a webcam - and just like that you can virtually try on your glasses to make sure they suit not just your sense of style, but also the shape of your face. 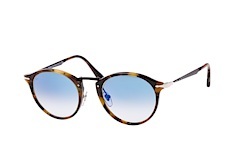 Of course, as sophisticated as our online fitting tool is, we know there's still nothing like actually feeling a pair of glasses on your face. 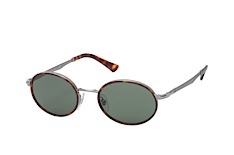 With our 30-day refund guarantee, if you end up deciding you'd like a different pair, you can send back the glasses and get a full refund - or just get us to send you another pair that you've decided on instead. Either way, our service is hassle-free and convenient, giving you the flexibility you need to choose your next pair of Persol sunglasses from the comfort of your home - or anywhere else you might be. 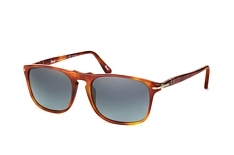 If you're out in the sun all day and prefer not to wear both contact lenses and sunglasses, we have the perfect solution: prescription Persol sunglasses. 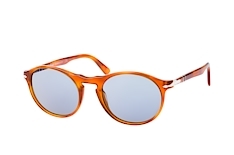 Simply send us your prescription when you place your order and our team of professionals will expertly craft your Persol sunglasses to your exact specification. 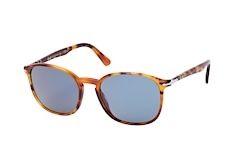 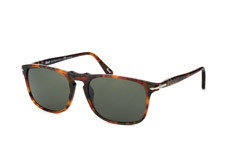 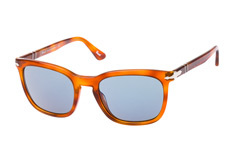 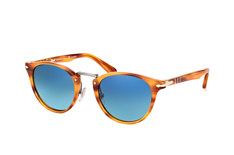 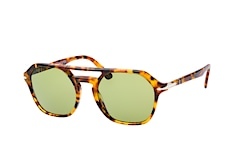 And that's not the only customisation you can make to our Persol products. 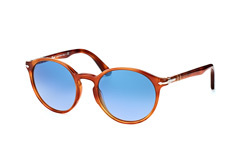 Persol sunglasses are known for their tinted lenses and you have a wide selection of colours to choose from - all of which you can also try on with our virtual fitting tool. Many of our Persol sunglasses can also come with polarised lenses, an ideal option for those with light-sensitive eyes that need extra protection from UV rays. 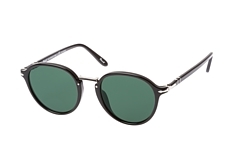 Once you've got the tint colour you want with the frame and polarised lenses to match, checking out is as easy as 1-2-3. 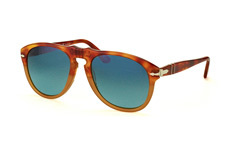 And as an added bonus on top of our cheap prices, we also offer free delivery on purchases over £29.00. 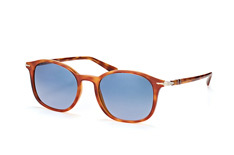 A few days after your order has been placed, your new Persol sunglasses will arrive - just in time for you to accessorise your outfit for work or for some fun in the sun. 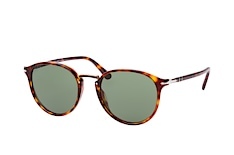 Whether you're looking for a replacement to your contact lenses or just a new addition to your collection of Persol eyewear, browse through our selection of Persol sunglasses today and find just the right pair (or pairs!) 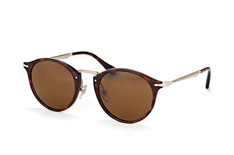 for your wardrobe at a price that won't break the bank. 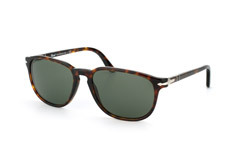 No matter how you slice it, you get a fantastic deal when you order your Persol sunglasses from Mister Spex. 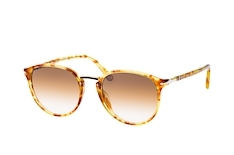 Browse our collection today!